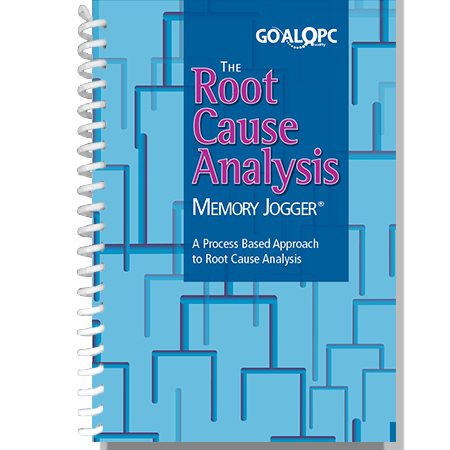 Getting to the root cause of a problem is critical and The Root Cause Analysis Memory Jogger describes an easy to follow process and set of tools to do just that in an efficient and effective manner. Root cause analysis (RCA) is an investigative process, with the primary goal of determining the underlying factor or factors that caused the problem. Problems start with the occurrence of a nonconformity or undesired event. 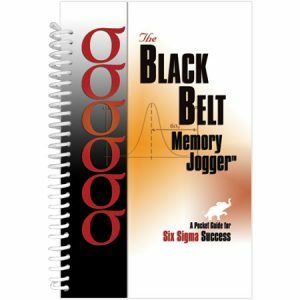 This RCA process described in the Memory Jogger works to help understand what took place, why it happened, and how to prevent it from happening again. 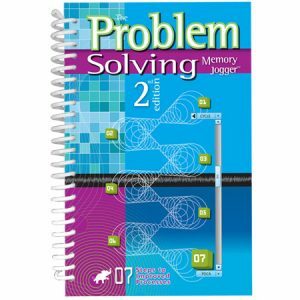 It can be used in virtually all problem-solving methodologies and it ensures the selected solutions will permanently reduce or totally eliminate the problem, rather than superficially address the symptoms. The process starts with how to establish the team, the charter, and the problem statement. Then it details how to measure and collect the right data. This is followed by aligning the collected data with suspected root causes and then validating these causes. Addressing root causes, implementing solutions, and controlling future performance comes next. Two case studies are used throughout the book to enhance learning and at each major step in the process there is guidance on choosing the most appropriate tools. Many standards, such as ISO 9001, specifically require organizations to address problems by identifying appropriate corrective and preventative actions. 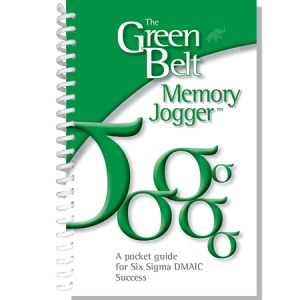 The RCA process in this Memory Jogger is a recommended approach for dealing with this requirement. 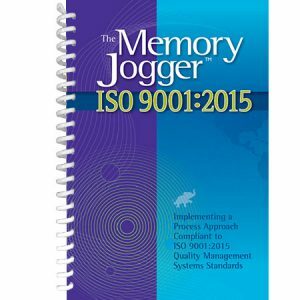 The Memory Jogger is ideal for those looking to implement an effective and efficient root cause analysis process into their business either as part of a documented Quality System or as a stand-alone process. It can be used to enhance training or as a quick reference guide for those executing the process. 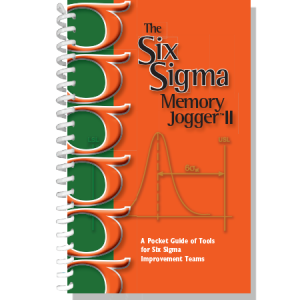 This Memory Jogger was written by Thomas G. Berstene, who has over 30 years experience in process improvement. He is an ASQ Fellow, an ASQ Certified Quality Auditor, and former chair of the Human Development and Leadership Division of ASQ, as well as its Hartford Section.